Imagine if you could lose weight having virtual weight loss surgery. 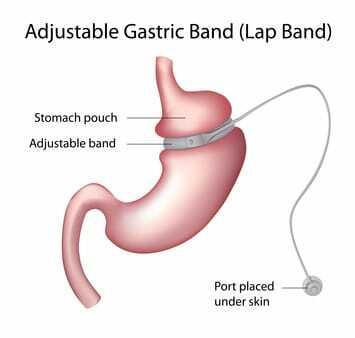 Now you can with a “Virtual Hypnotic Gastric Band” with all the positives of a real surgical gastric band but without the surgical risks and expense. With the Virtual Hypnotic Gastric Band programme I will install into your sub-conscious mind the gastric band and help you with steps to achieve and maintain a healthy slim body. You will eat smaller portions of food to help you reduce your weight. You will no longer need or want to eat all the food in front of you when I help you make positive changes within yourself. The “Virtual Hypnotic Gastric Band” works by making the client who is over-weight believe their stomach has been reduced. This allows them to feel full more quickly and allows them to eat smaller portions. Lose weight naturally and without expensive surgery.